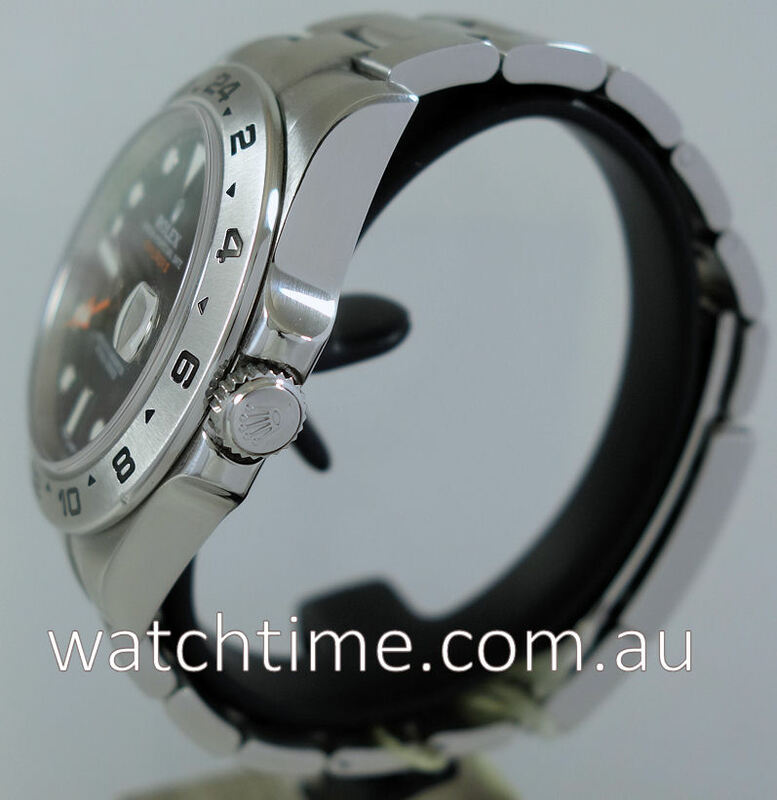 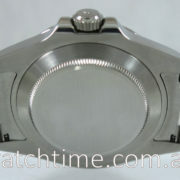 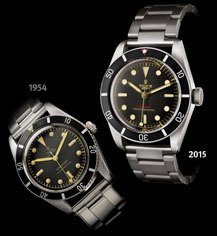 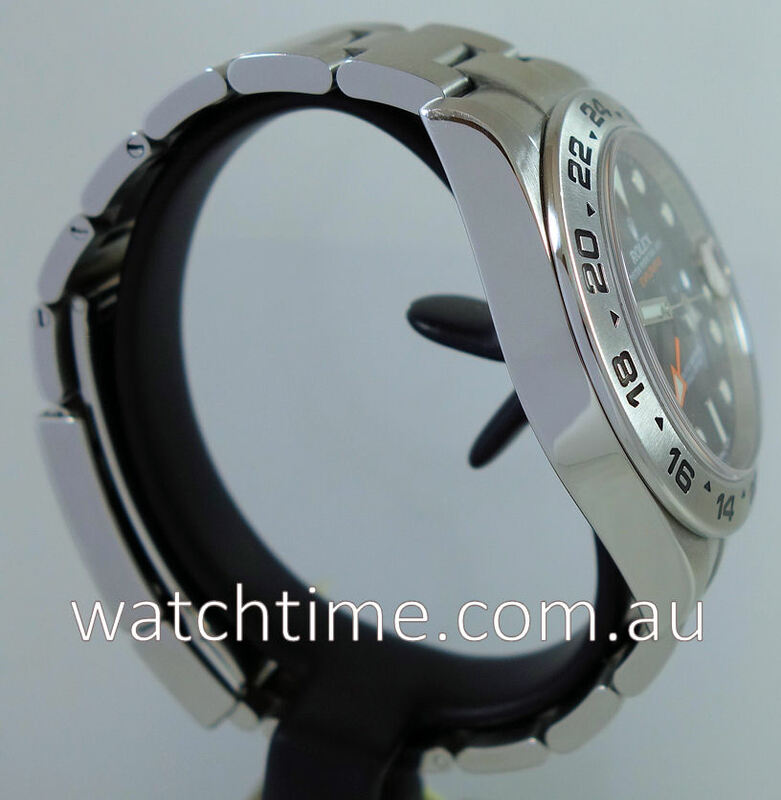 Stainless-steel Oyster case with screw-down triplock winding crown. 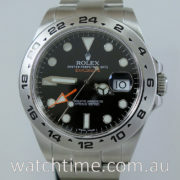 Fixed, 24-hour graduated bezel. 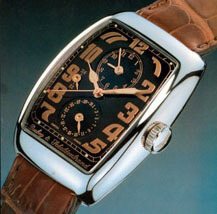 Scratch resistant Sapphire crystal glass with cyclops over the date for magnification. 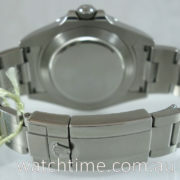 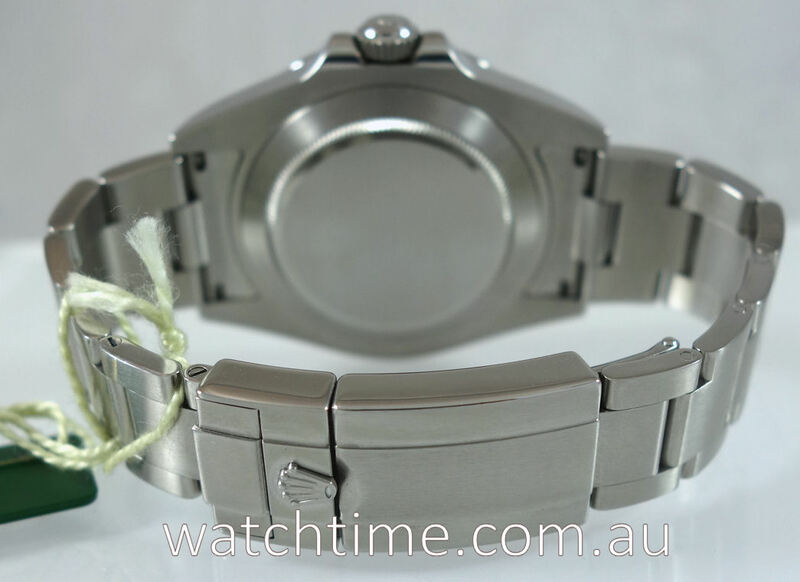 Stainless-steel Oyster bracelet and folding Oysterlock safety clasp with Easylink 5 mm comfort extension link. 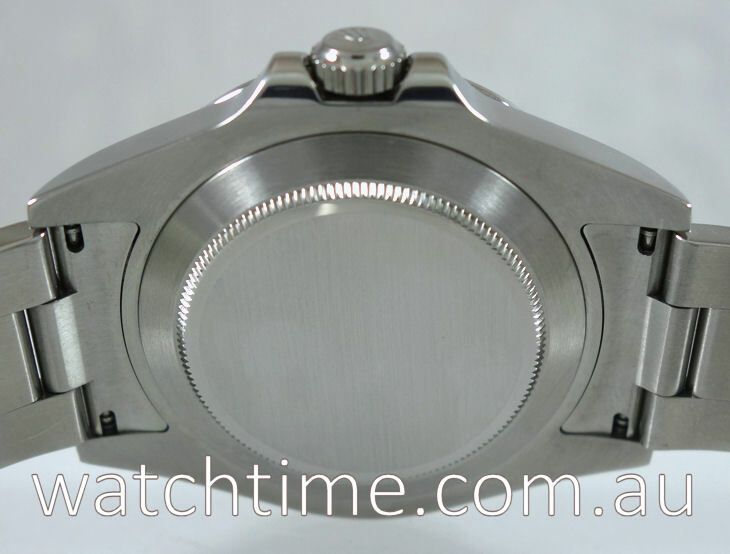 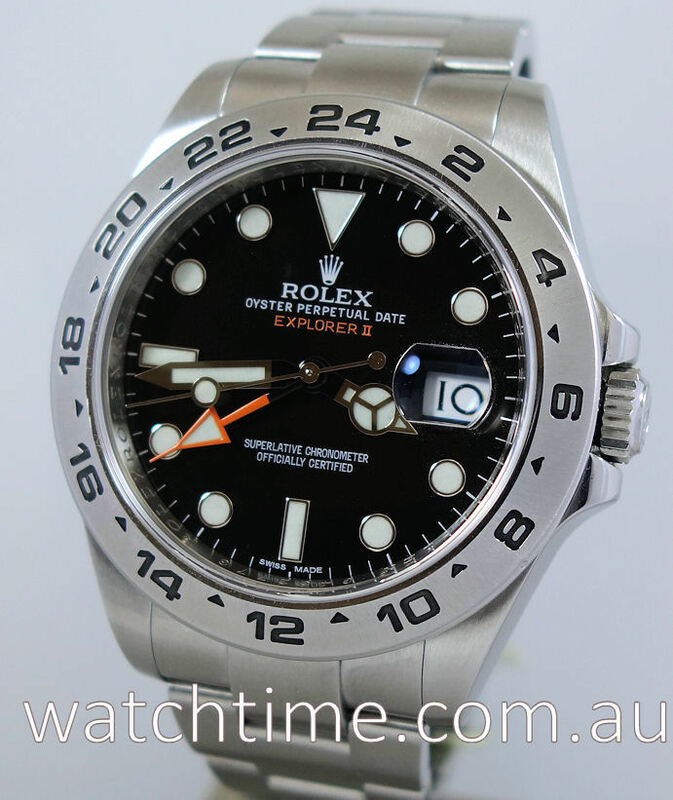 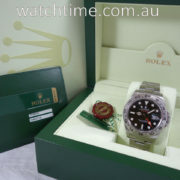 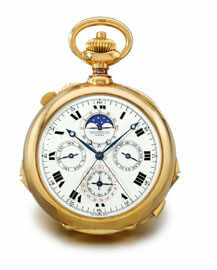 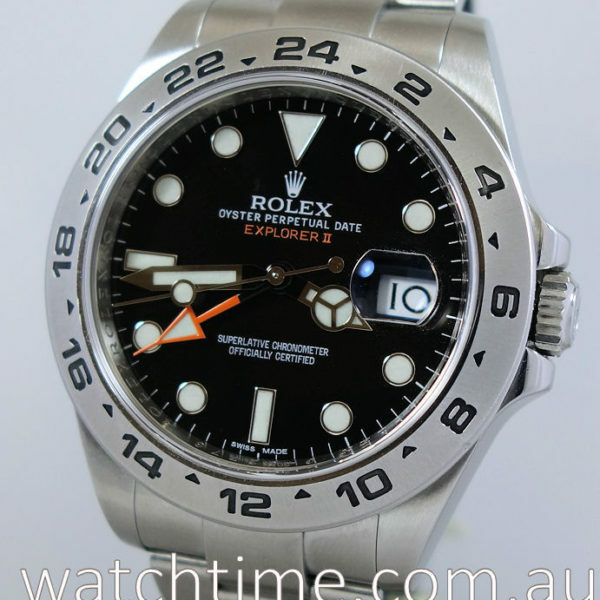 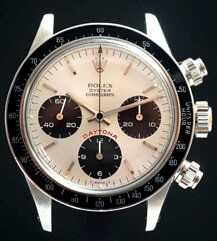 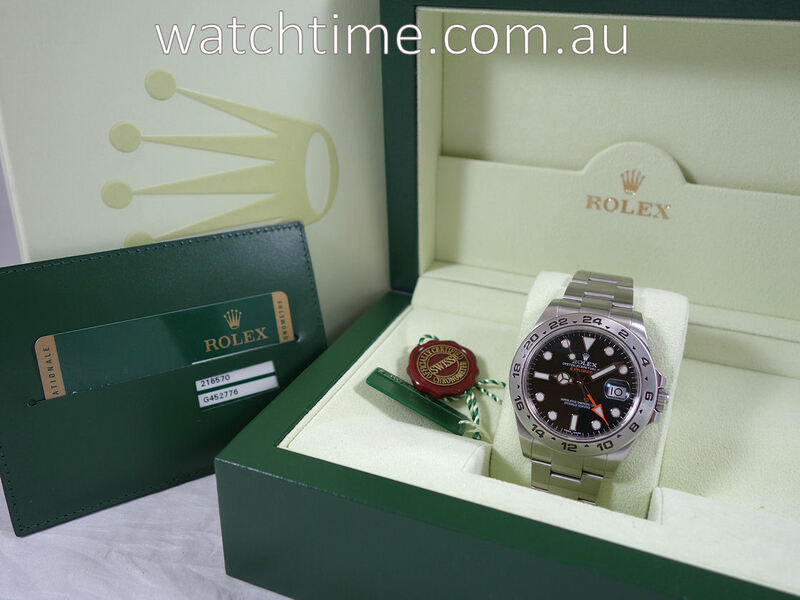 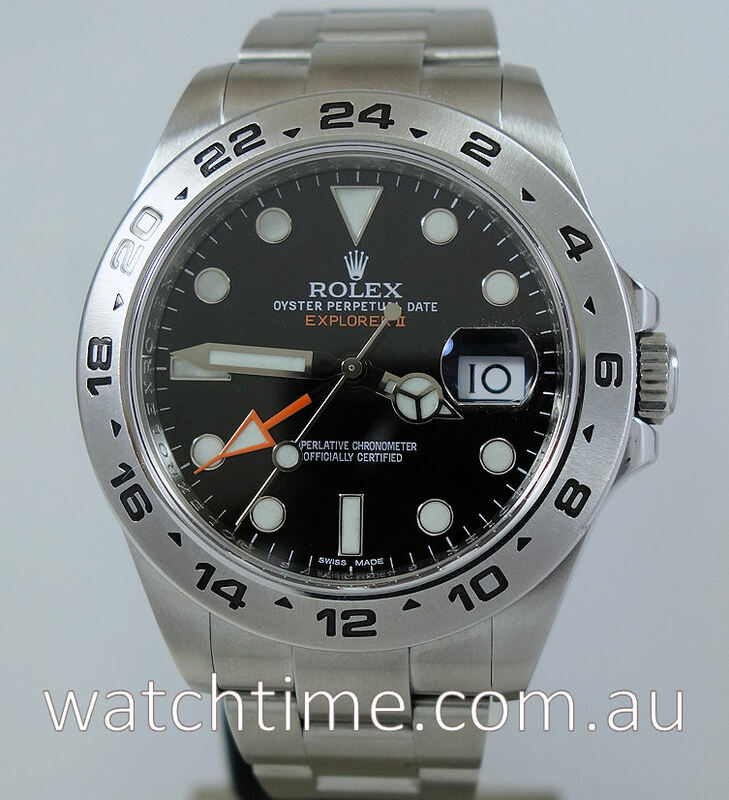 Automatic ROLEX Calibre 3187, Chronometre-rated. 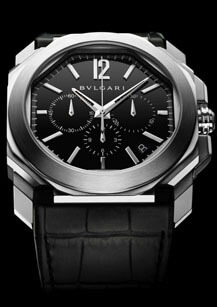 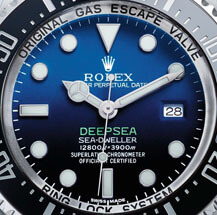 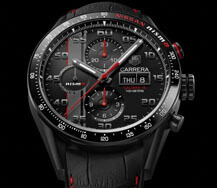 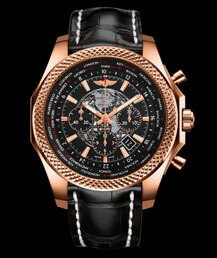 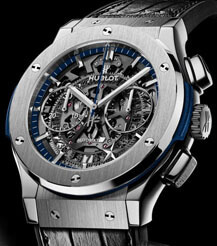 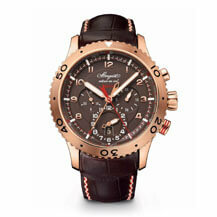 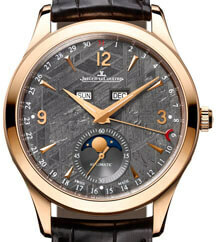 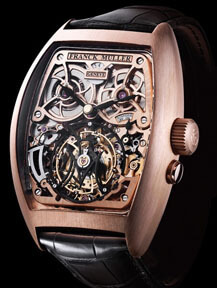 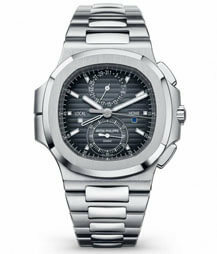 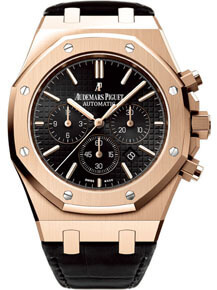 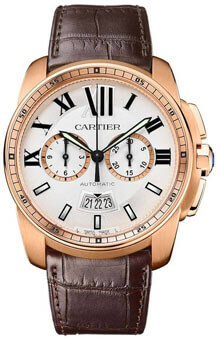 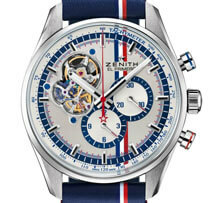 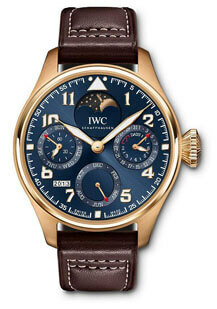 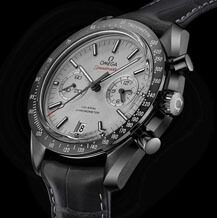 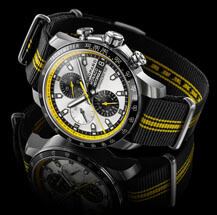 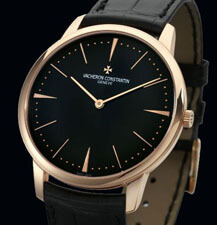 Hours, Minutes, Seconds, Date and Second time-zone with independent rapid-setting of the hour hand. 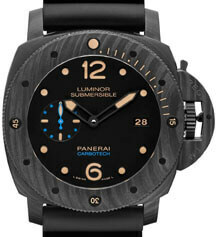 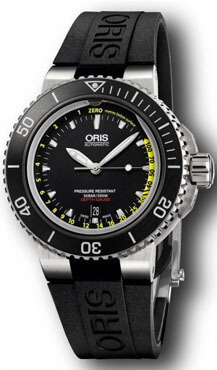 Water-resistant 100 m.
Excellent, with one small mark on the edge of the bezel near “8”.